It's pure coincidence that I'm hosting farm tours for University of Arkansas nutrition students in the same week as the Midwest's Future of Food Forum takes place on October 4th. The Future of Food Forum is hosted by the Washington Post Live in partnership with the Innovation Center for U.S. 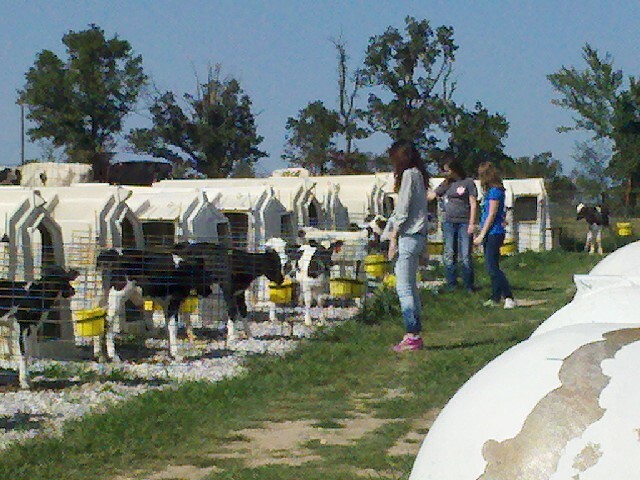 Dairy, the Academy of Nutrition and Dietetics and the Chicago Food and Nutrition Network. The forum will be addressing questions about how to increase access to healthy,affordable food, the impact of the drought, as well as innovations to increase agricultural productivity. Yesterday's 'on the farm' forum presented the up close and personal view of how we work every day to care for our animals and land by using technology and science to produce high quality milk. As we stood in the feed barn watching the cows eat their balance nutritious diet, it was the perfect place to explain the connection of how science and technology enables us to produce almost three times more milk with about half the number of cows compared to 1960. Feed efficiency improves the amount each cow produces, thereby reducing the amount of feed, water and space needed, resulting in less manure. Efficiency is one of the core elements of sustainability made possible by science and technology. Midwest's Future of Food Forum will include two panels of key public figures,experts, and stakeholders discussing an Overview on Domestic and Global Food Security and Improving Access to Healthy,Nutritious Food in the Midwest. 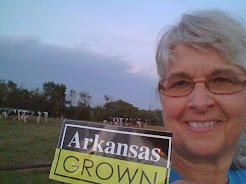 You can be involved in the Future of Food Forum on Thursday, from 8:30-10a.m. 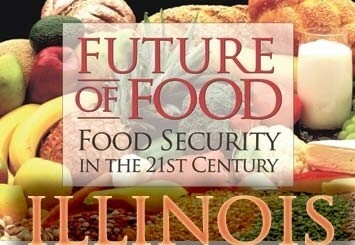 via live webcast at http://washingtonpostlive.com/conferences/foodsecurityillinois. If you are active on Twitter, follow the conversation by using the #ThinkFood hashtag. 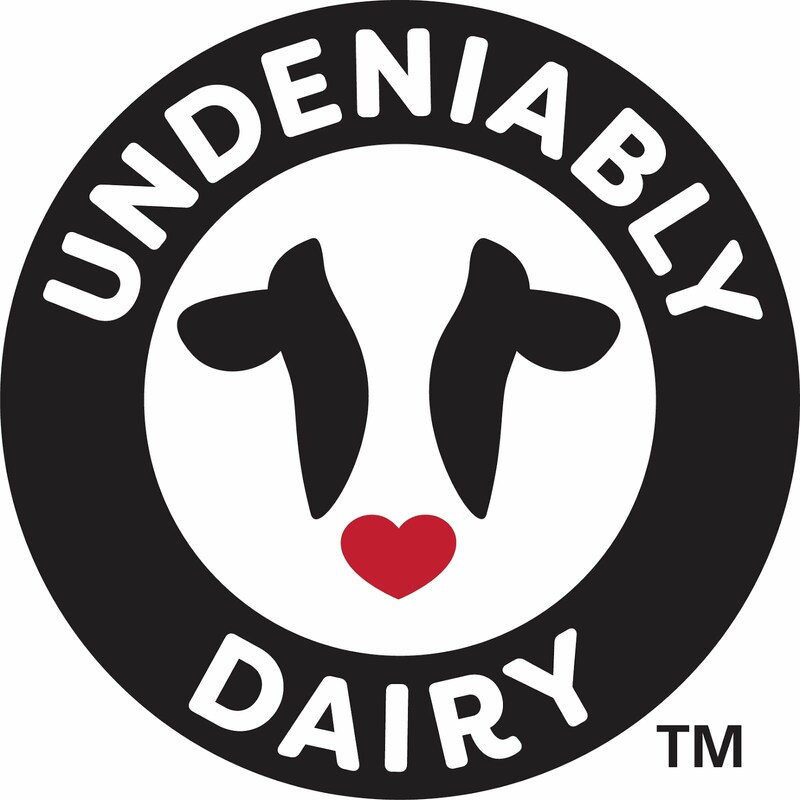 You can find more information about dairy farming and our connection to Healthy People,Healthy Communities,Healthy Planet at http://www.dairygood.org.